Value Buy. The Corporate Client Chair. 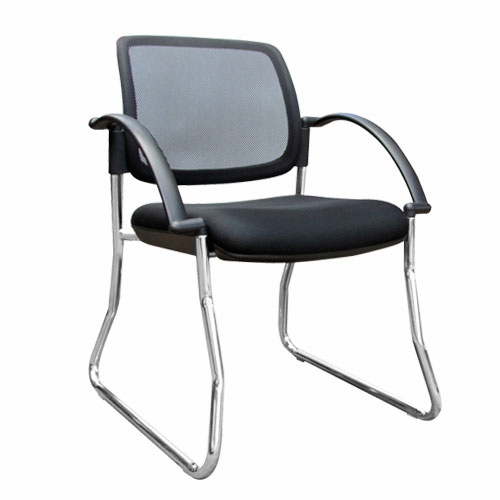 Durable client chair. Chrome frame sled base for stability. 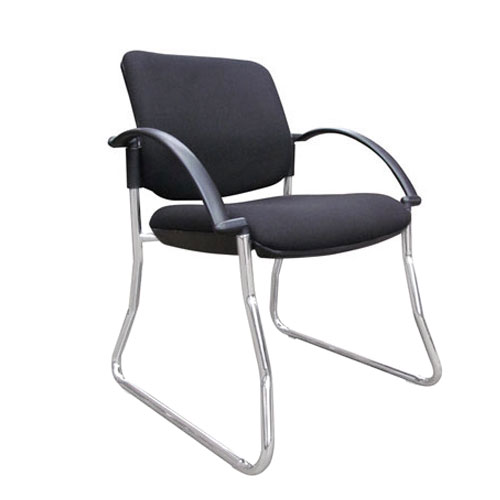 With sloping arms in durable black polyprop. Black fabric.